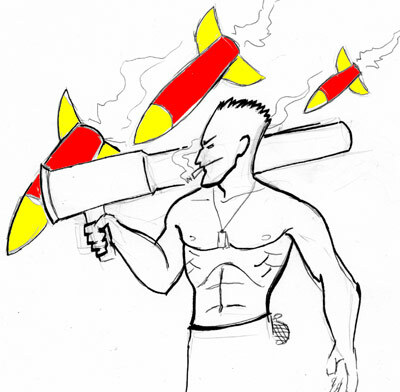 We are very pleased to announce the release of the first edition of the ransom model supported RPG, Killsplosion! Featuring the art of Violet Kirk, the fiction of RPPR co-host, Tom Church and the game design skills of Ross Payton, this completely FREE RPG should satiate your urge to fight and explode the other players in your group. 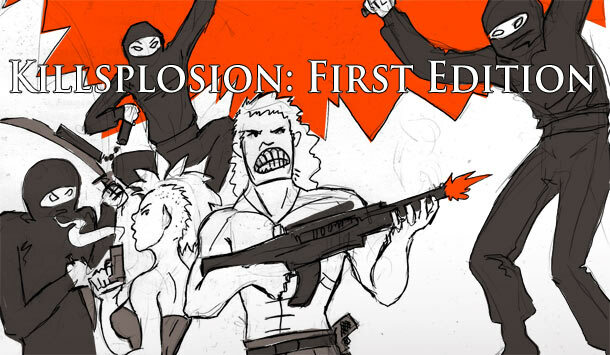 Killsplosion will be updated on a regular basis so feel free to send in further playtests and comments on it, either in the comments here or on the RPPR forums. In the next few months, I will design a Zombies vs. Humans expansion for Killsplosion and release a ‘designer’s edition’ with audio commentary. If Killsplosion gets a good response from the community, I may hold a future ransom for more Killsplosion material, so show your support. Post about it, get your friends to try it and have fun killsploding your enemies! Hurray! See lots of changes from the play test. Still some typos but looks good. Read through it a little bit ago. So excited for it. Saw some typos but not anything too major. Doing a play test for it this week, will get back to you after that. 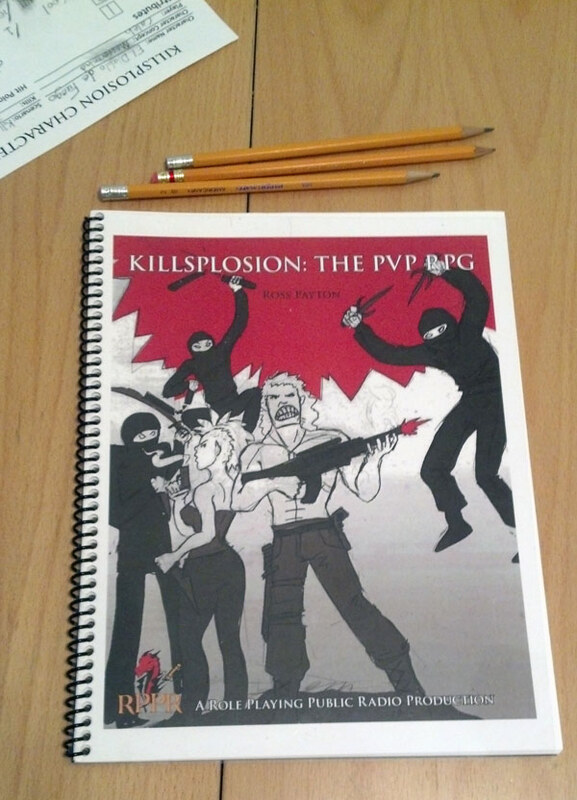 How to print your copy of Killsplosion! 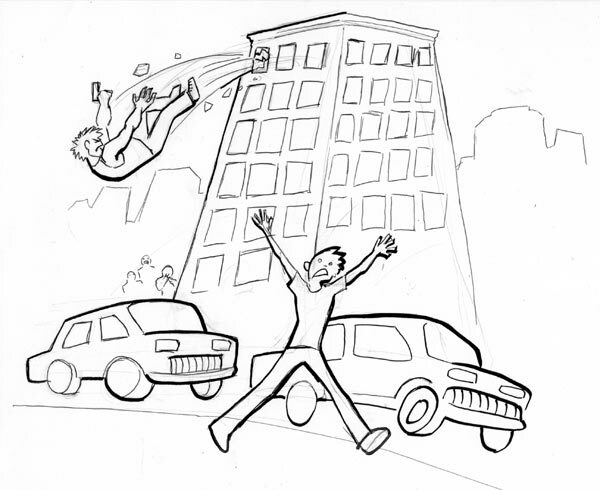 Copyright © 2013 Killsplosion. All Rights Reserved. Magazine Premium created by c.bavota.